and Blowout Bar is the trendiest place for anyone to get a whole new style. On the Avenue’s mission is to provide the best quality service in a professional and trusting atmosphere where clients feel valued. On the Avenue offers daily and monthly specials! Like us on Facebook and follow us on Instagram and Twitter @ontheavenuewaco to stay up to date on the latest promotions and inspired looks. 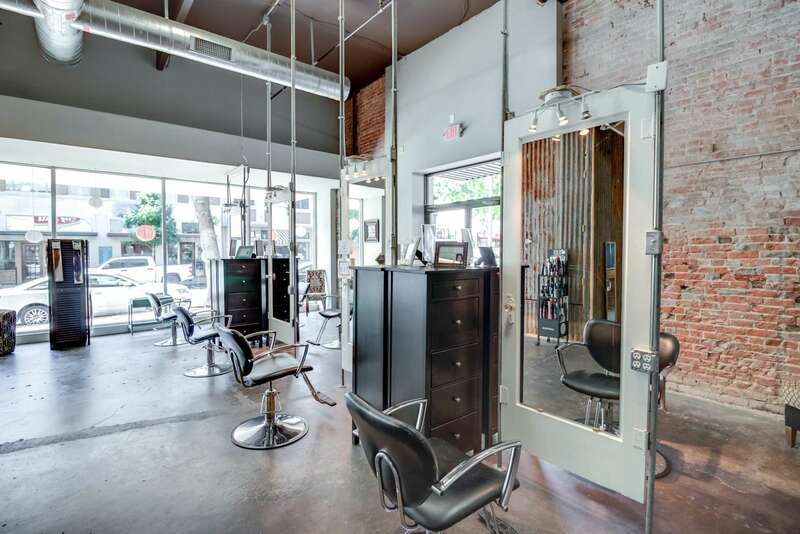 On the Avenue’s experienced stylists will help you maintain your personal style with the latest trends for cuts and color in our full service salon.